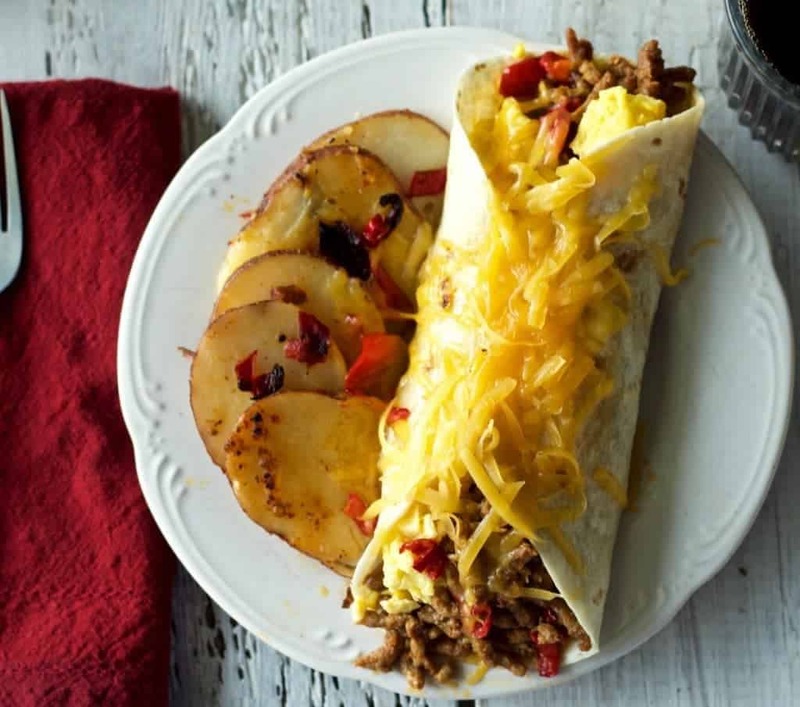 A messy, flavorful, delicious, South of the border, breakfast burrito that satisfies those morning munchies. Stuffed with chorizo sausage, cheddar cheese, peppers and scrambled eggs. 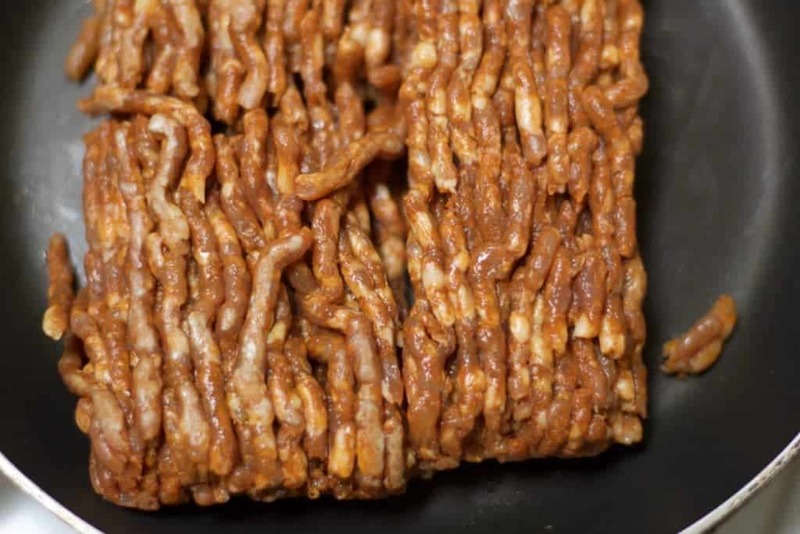 This is a filling, low carb, low sugar, handful of nutrition! 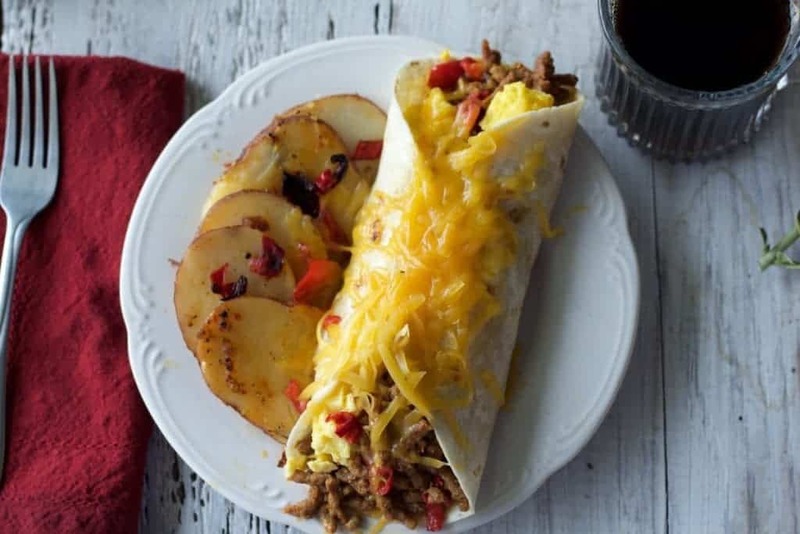 This breakfast Burrito recipe began in a HUGE windstorm (60mph winds) that knocked trees and heavy branches down like toothpicks all over our roads and power lines, for over a hundred miles around us. Dave and I, all unknowing set out into that quite unexpected storm to run errands and go to a family birthday party. We had a wild ride indeed. The storm came up quick and violent! Our first clue was the trees downed in our driveway. After we cleared those we progressed slowly toward our destinations. Trees and branches were coming down all around us. Road were closed, trees were falling in the roads! We eventually arrived at the party. No power there either, but we had fun anyway. Not everyone did get to the party. Kayti and Brian were stopped by a huge downed tree that nearly fell on their truck, right on a busy highway. Several hours later, we approached our very dark, silent house. Isn’t it errie when all the electronic white noise gives way to silence? …And then the neighbor started his generator. Loud, abrasive sound heard all over the neighborhood. We broke out the camp lanterns and called it a night, serenaded by our neighbor’s noisy, obnoxious generator. Our breakfast burrito is accompanied by fried potatoes. That’s a lovely side for this breakfast if you have the time! Otherwise just grab the burrito and go! Next morning, the generator sounds woke us. The winds had died down, but No power yet. Fortunately, Kayti and Brian live in a different area that managed to get their power back in a few hours. (Some people in our county waited WEEKS!) So Kayti and Brian graciously invited us to breakfast to wait out our power outage at their fully powered home. But they had no food and the stores were all closed. I cleaned out my rapidly warming fridge and we came up with a new breakfast idea for our family. We had never had breakfast burritos before and under the circumstances just winged this recipe. I’ve seen breakfast burritos on pinterest for years so this seemed a stellar time to make our version! It was a rather hectic morning all in all. fortunately Kati had a large griddle and we just kept throwing up batches of food that needed to get used up. We were happy we had a whole houseful of people to dig in and eat it all! Start with a great brand of healthy sausage. Get it frying on medium low. Cut up some peppers and add them in when the sausage is about halfway done. Our favorite company for local grown fresh meats. This is a family owned firm and they know how to do meat and keep it pretty clean too! Whisk up some eggs and put them in a frying pan or griddle with a bit of butter or coconut oil. Scrambled those eggs until they are as dry as you like them. Season them if you wish. We just added lemon juice. Adding a bit of lemon into the eggs as you scramble them make them fluffier and more flavorful. Kayti taught me that! These eggs tasted fantastic in the burritos! If you’ve timed it right, it’s ready to assemble and eat! 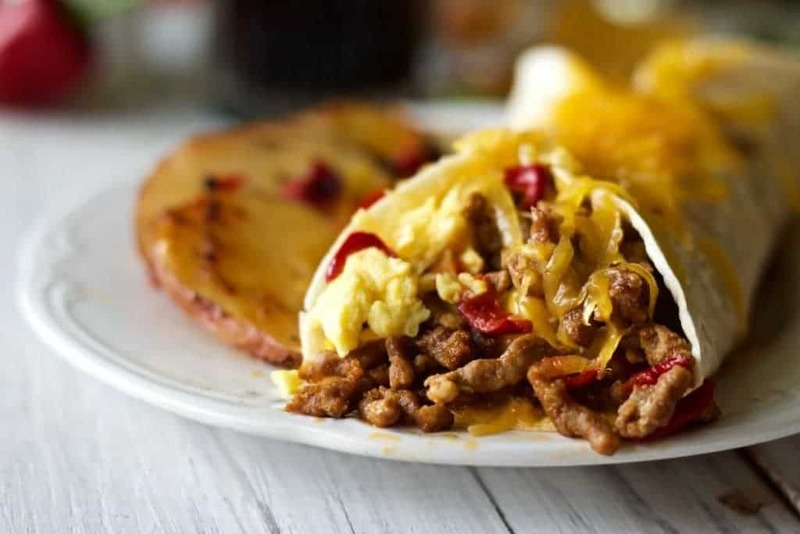 lay out the tortilla, lay the sausage in a row down the middle, eggs go on top of the sausage and cheese tops it off! Roll it up and eat! 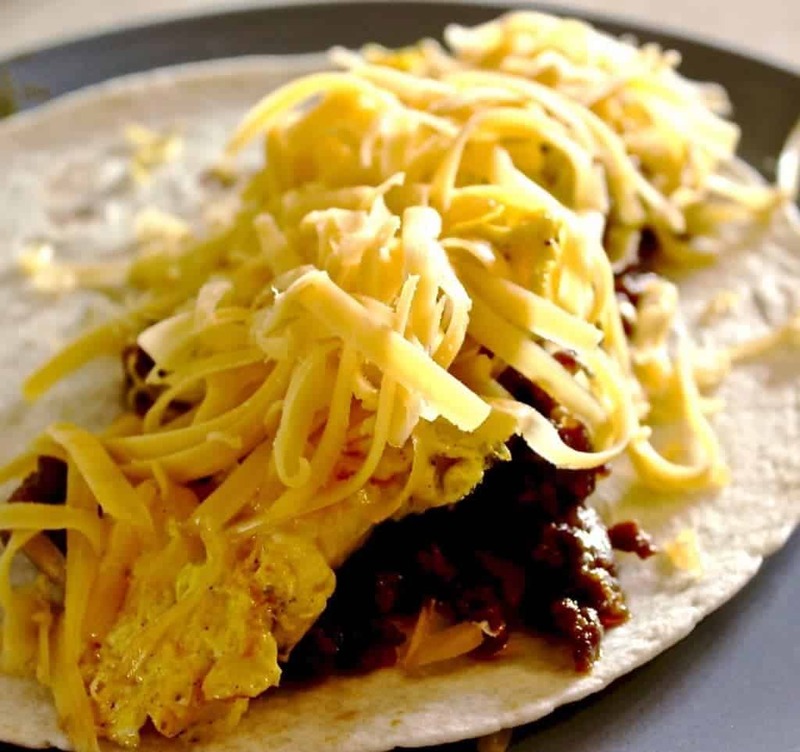 Two things: Breakfast burritos are a great ‘breakfast for dinner’ meal. And Add the fried seasoned potatoes for a perfect side! It turned out so well, we thought you’d like to have a look. I have made these twice now. We really think this is an outstanding breakfast idea! Even husband loves this breakfast. Astonishing because he HATES scrambled eggs with a passion. Over easy is the only way he’ll eat eggs. Except omelets, he loves those…and he loved this breakfast! We all loved these just the way you see them. No salsa or hot sauce…or anything! Add your preferred extras before you wrap the burrito to protect your tortilla from breaking. Enjoy! In a large griddle or frying pan start the sausage on medium heat. stirring occasionally. Chop up the peppers and shred the cheese. 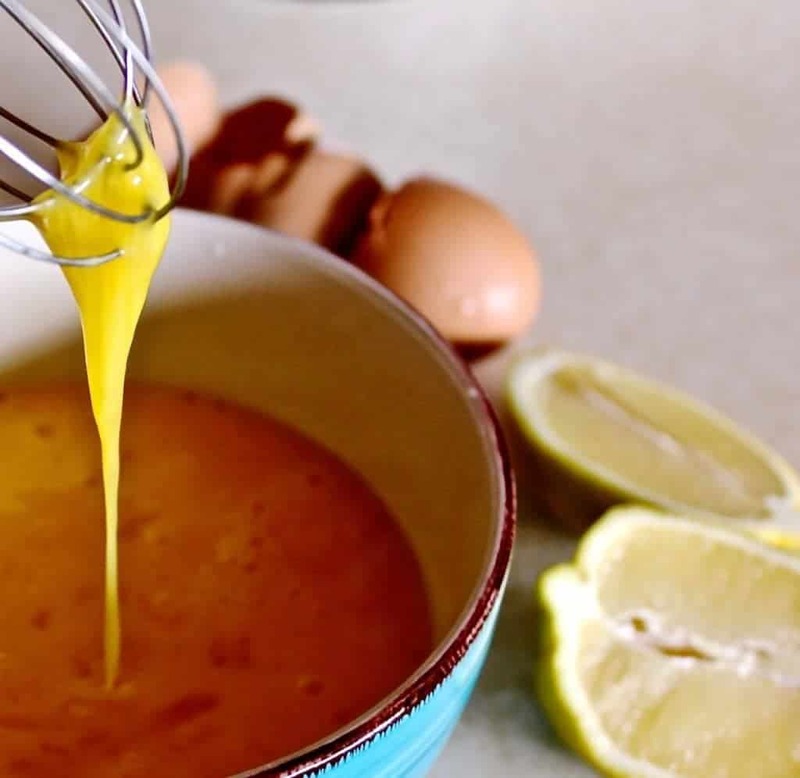 Whisk the eggs with the lemon juice. melt the coconut oil in the fry pan. 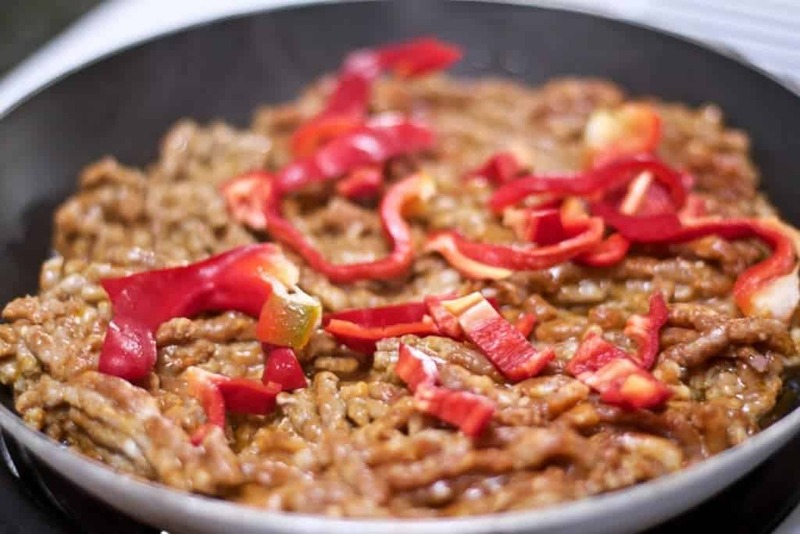 Add the chopped peppers in with the sausage and stir around for even cooking of the sausage. 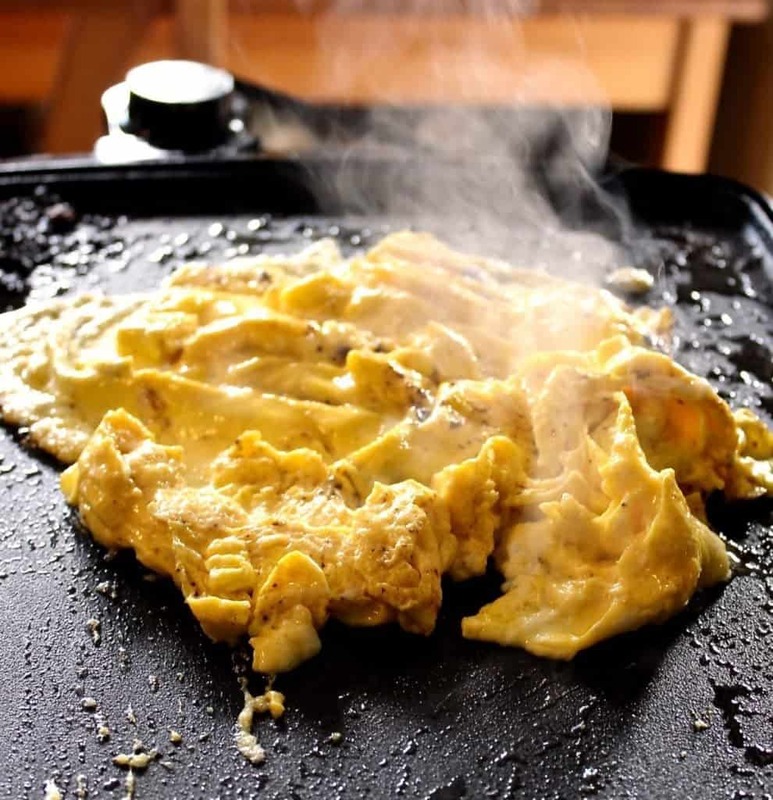 Pour the eggs in a frying pan, or griddle, on medium low heat. Scramble the eggs as the sausage is finishing. Roll up the burrito and top with cheese or salsa as desired. 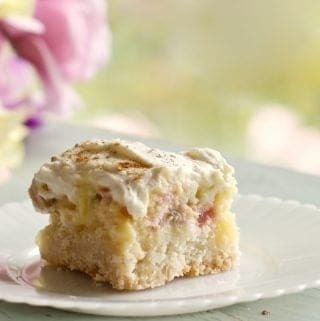 This recipe is published at Sense Or No Sense as part of 60 easy breakfast ideas. Yum! Burrito for breakfast sounds awesome! Hi Diane! Thanks for sharing this over at Let’s Get Real. That is a heck of a story. Downed trees and you kept going to the party. Yep! That pretty much sounds like me. These burritos certainly do look delicious. Chorizo sausage is not something I usually keep on hand. I think this recipe is going to change that. Christina, it was a very exciting experience,to be sure! My husband was determined to get there! I’m totally in love with this burrito. 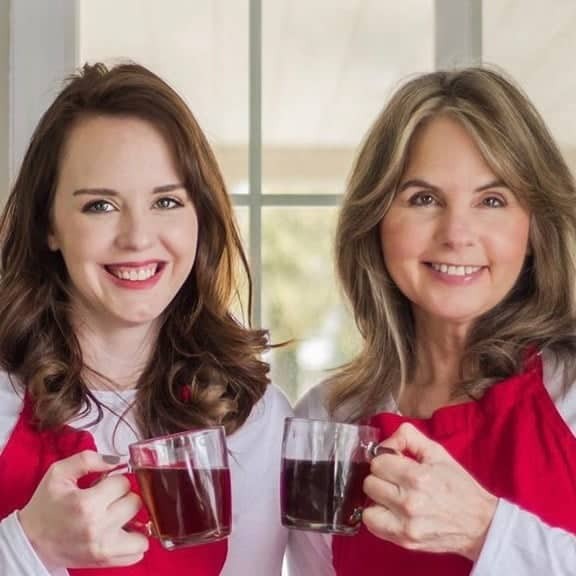 Coming up with this recipe in the middle of a chaotic weekend was a great memory our whole family will share for a long time! I hope you love them as we do Wendy! 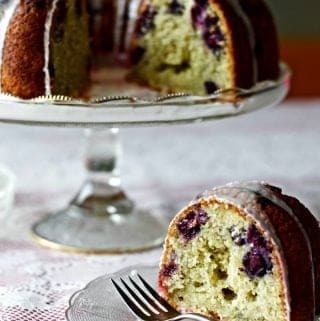 I would love to eat this for breakfast right about now! Your Breakfast Burritos look so good, Diane! 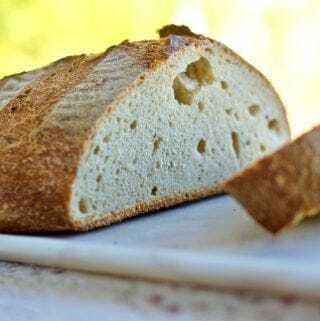 Thank you for sharing this seriously tasty recipe with us at the Hearth and Soul Hop. Hope to see you again this week! They are good April. 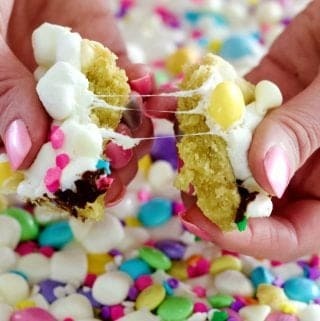 I’m pretty sure you and your hubby would love these! I’ve never heard of adding lemon into your eggs before. I might have to give that a try! We are going to have some sort of brinner tonight, so maybe I’ll try it then. We enjoyed our eggs this way Jamie! I hope you love this burrito! 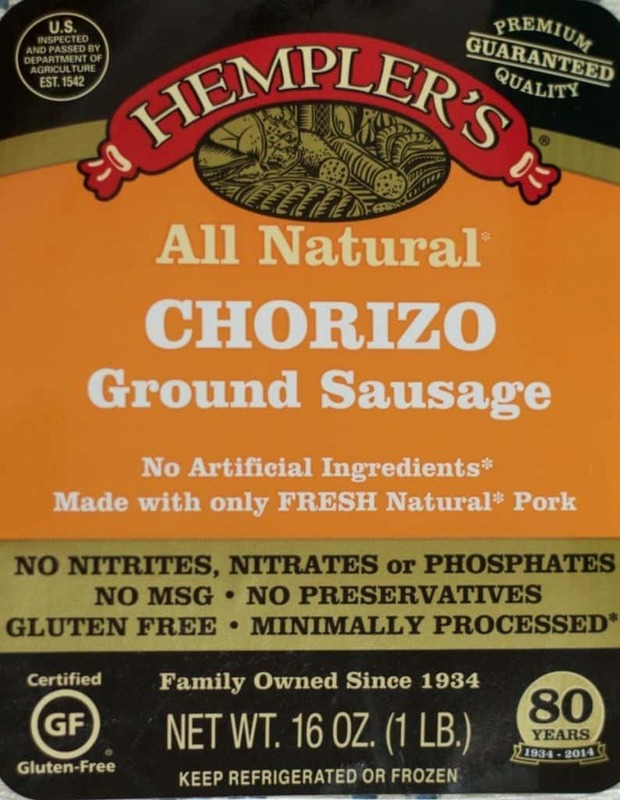 i love chorizo and I hope that I can find this brand in my area! thanks for sharing! looks great! Thank you Sharee. The chorizo is so good with this burrito. If you can’t find hempler’s see if you can locate a good meat company that make high quality natural, sausage around you. Those small companies have so much more to offer than the big brands in flavor, I think! I haven’t had chorizo in so long because I can’t find a clean version of it. The ones available here are loaded with junk and artifical color. I wish we could get this brand here. Breakfast burritos were a staple here, but we haven’t had them in a while. I think it’s time to bring them back. I hope you can find good local chorizo without all the junk in it Nicky. These are so good! Haha I would not complain if their’s no power in the neighbours house if they bring me food like this haha!